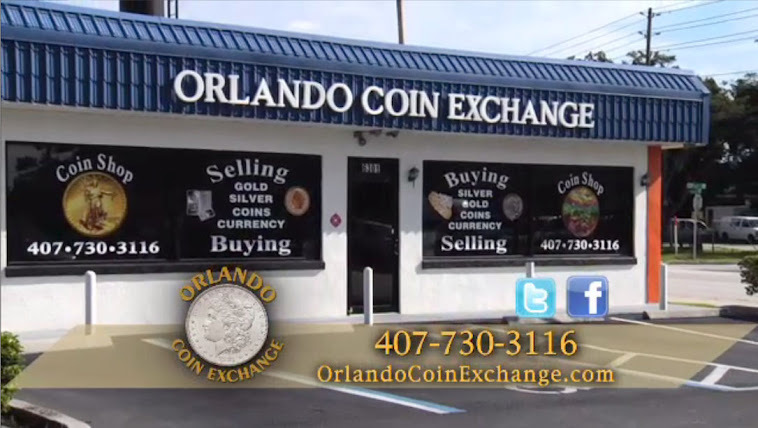 Orlando Coin Exchange: Will gold and silver prices go up or down? Collecting coins is an easy hobby to begin and is enjoyed by people of all ages and walks of life. This is one hobby that adapts itself to even those with a cognitive impairment.